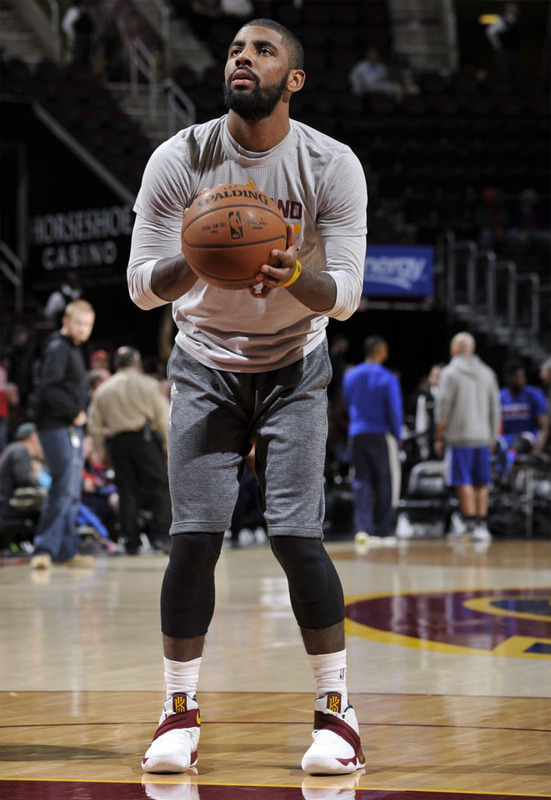 Uncle Drew back on the court. 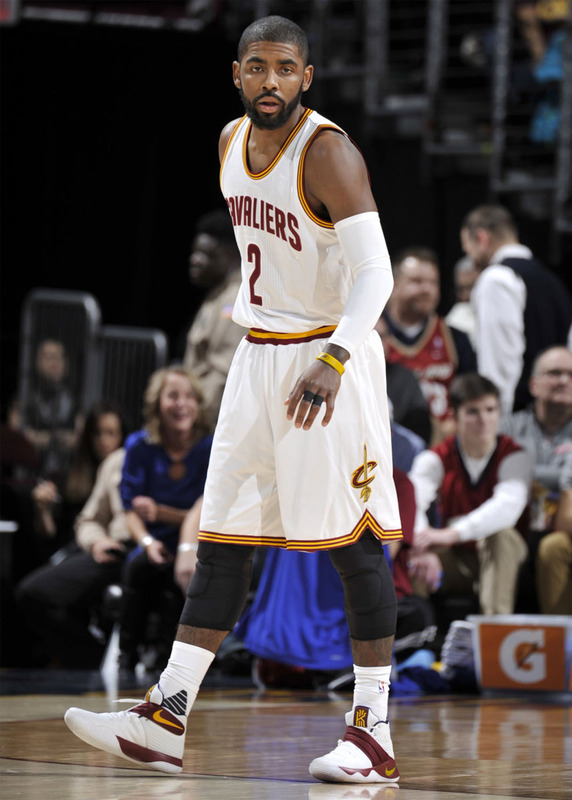 For the first time since June's NBA Finals, Kyrie Irving took the court as an active player for the Cleveland Cavaliers. 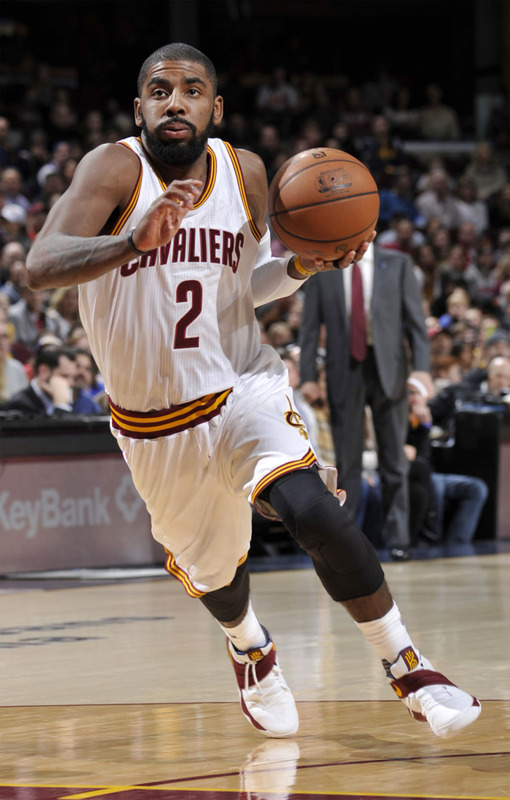 In addition to making his season debut, Irving also debuted his second signature shoe, the Nike Kyrie 2, on-court. 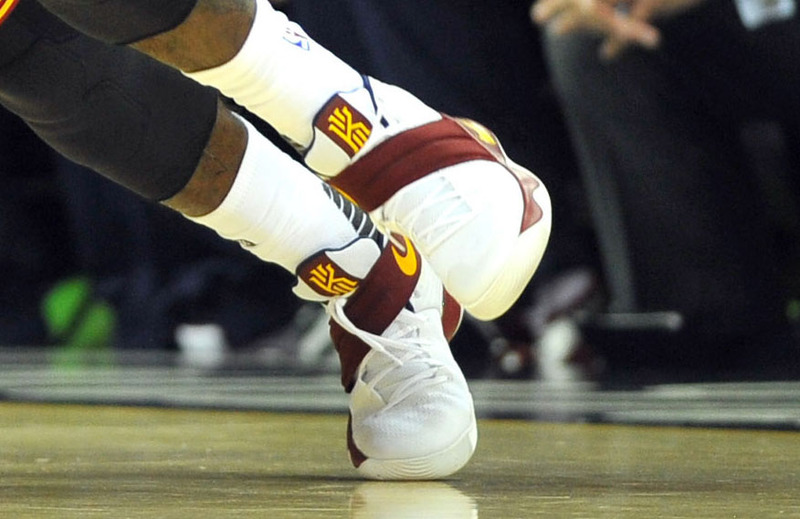 He went with an exclusive "Cavs" make-up that featured wine and yellow accents on a white base. 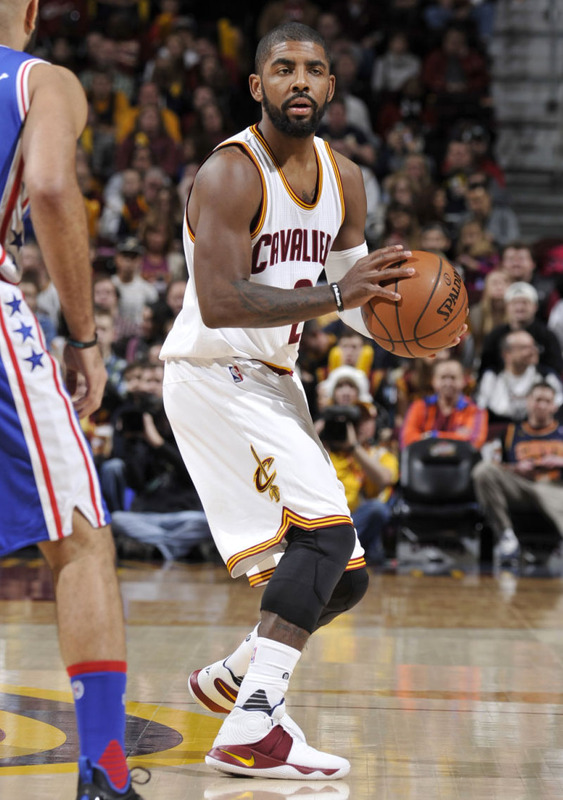 Irving had 12 points and 4 assists in 17 minutes as the Cavs topped the Philadelphia 76ers 108-86.